The floors in your home is a great area to do home improvement work to. It usually only requires a bit of installation for a new flooring material by a flooring contractor. 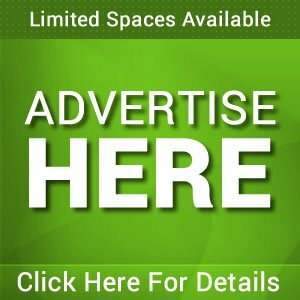 Many people today are choosing a new flooring system that seems to work much better than traditional systems and it has many big advantages as well. 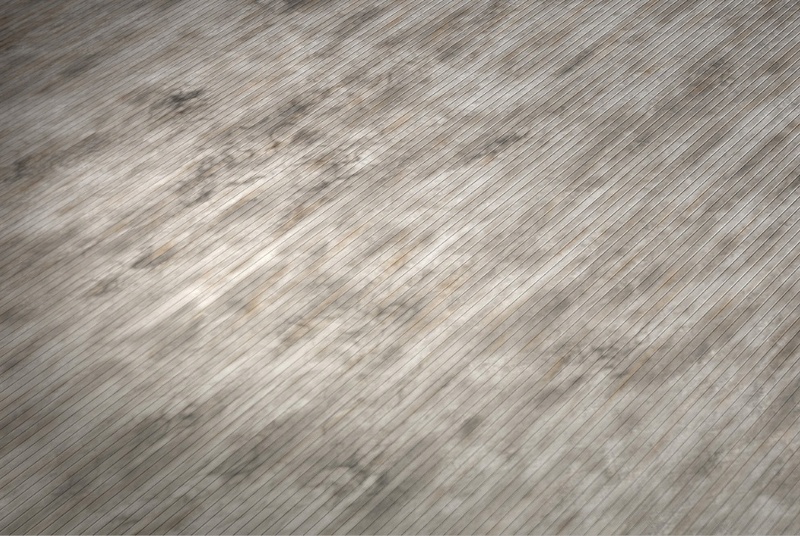 This new flooring system is called luxury vinyl tile flooring and it can be installed virtually anywhere in your home. It looks great and can be installed in most homes without any sub floor work. 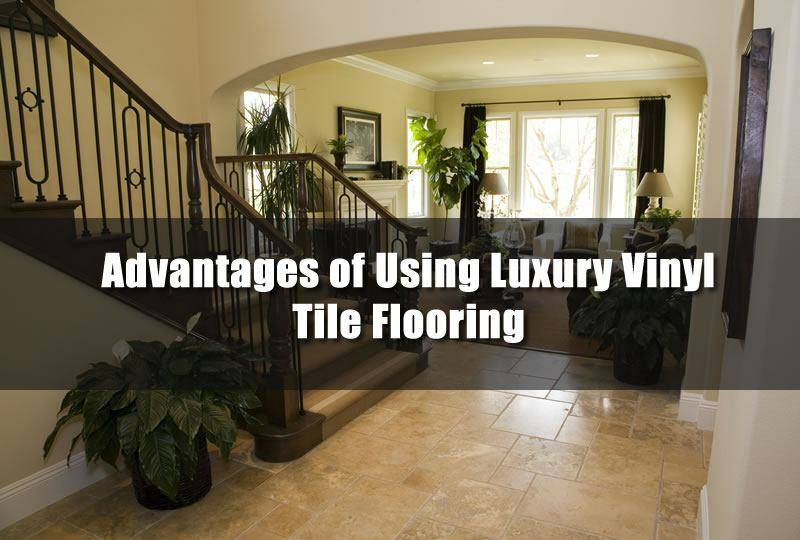 I’ll go over some of the advantages of using luxury vinyl tile flooring in your home in this article. If you are considering getting new flooring installed in your home there are many different choices when it comes to a flooring material. From rustic hardwood floors to modern ceramic tiles the choices can be a bit overwhelming. But one choice that can be made to look like almost all of the others is luxury vinyl tile flooring. It’s innovative design and installation process makes it easy for installation and it protects your floors in many ways other traditional flooring may not. When you have hardwood flooring installed in your home the installation doesn’t just take place in one single day. In fact, the flooring needs to be acclimatized to your home. 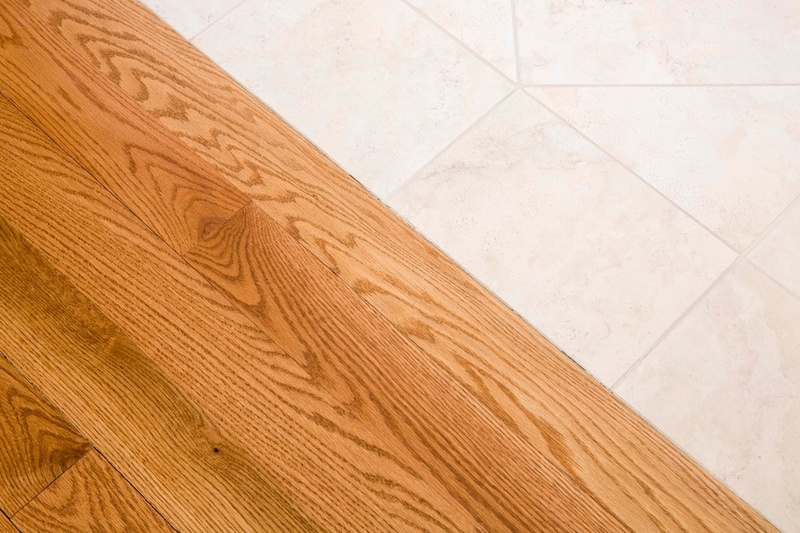 The humidity, temperature, pressure, all play a role in how the hardwood flooring is installed. Without this process the flooring will crack and buckle especially at the seams. Fortunately, with luxury vinyl tile flooring it can be used directly from the box it comes it. 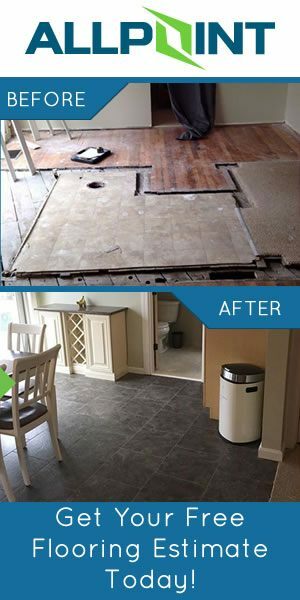 Your floors can be installed in as little as a single day depending on the size of the floor. Have a breakfast room that’s more of a rhombus shape rather than a square? Worry not, the luxury vinyl tile flooring can fit into almost any shape or size of room. Plus with additional design patterns you can outline certain areas with different patterns to create zones in the flooring which is great for places like a nursery or open architecture rooms. 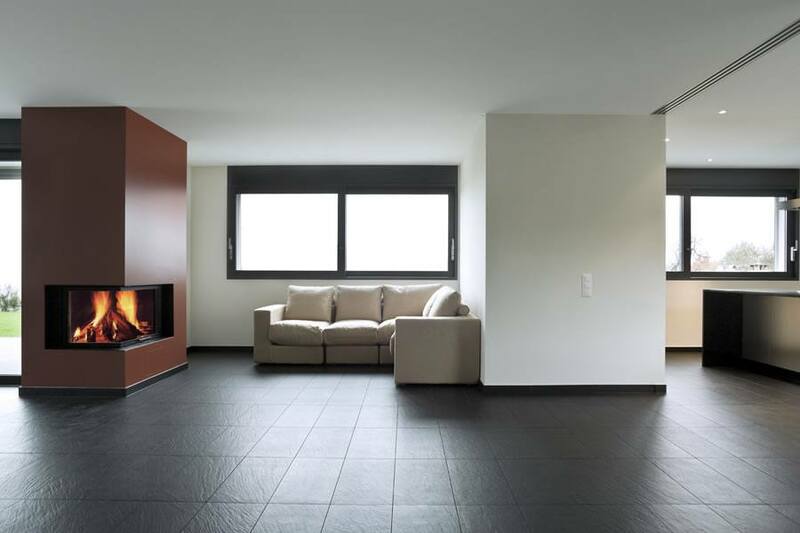 Although the advantages of having luxury vinyl tile flooring installed in your home is huge the biggest advantage is the ability to mimic other types of flooring. 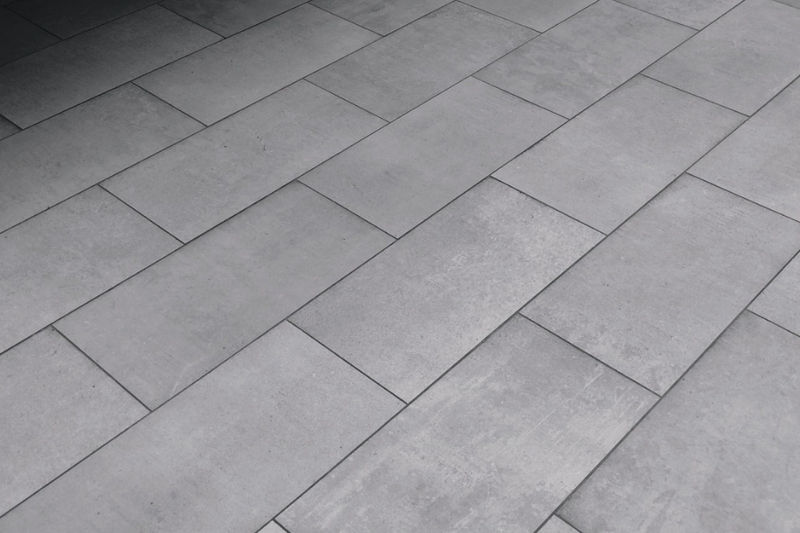 Luxury vinyl tile flooring can look like hardwood, tiles, stone, and more. In fact, there are literally thousands of different patterns and designs that are available in this popular flooring choice. And the best part is that it usually costs less and requires less maintenance that the flooring products that it mimics. In fact, there are literally thousands of different patterns and designs that are available in this popular flooring choice. And the best part is that it usually costs less and requires less maintenance that the flooring products that it mimics. Flooring of any kind is always needing maintenance simply because it’s the one area of the home that always takes abuse. However, luxury vinyl tile flooring requires very little maintenance and it really holds it’s shape, color, and sheen even in high traffic areas such as doorways or hallways. Installing specialty flooring like hardwood floors in your home can be expensive. 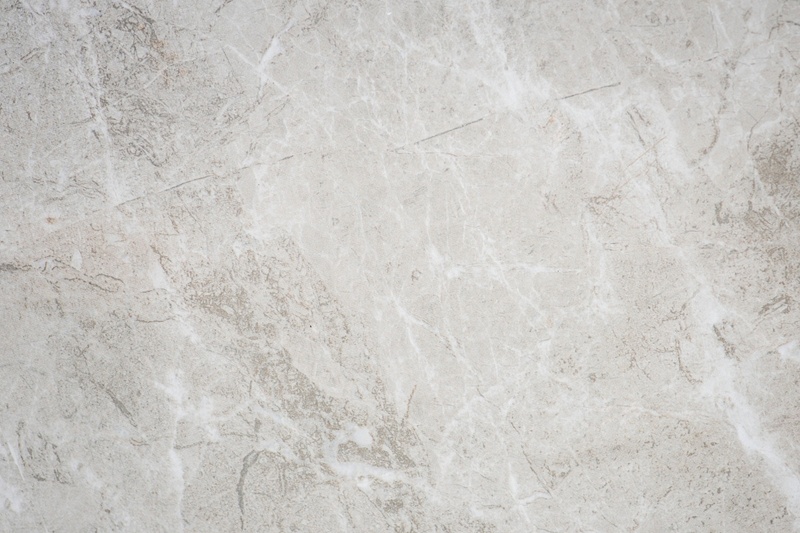 Although luxury vinyl tile is considered a luxury flooring the overall cost of flooring your home with luxury vinyl tile will likely be significantly less than hardwood flooring. The lure of affordable, low maintenance flooring that holds up well is certainly something that deserves more attention.